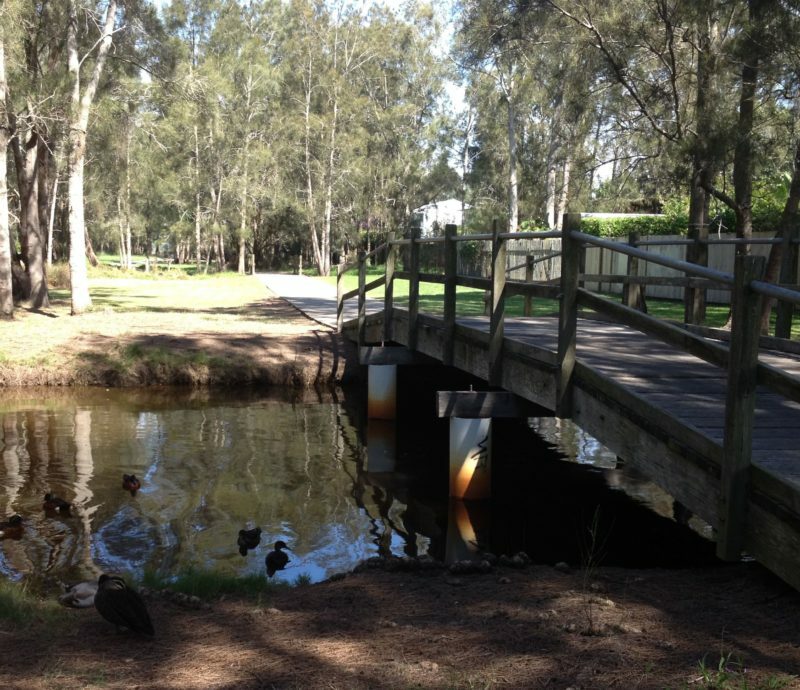 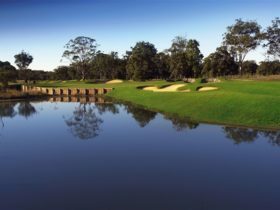 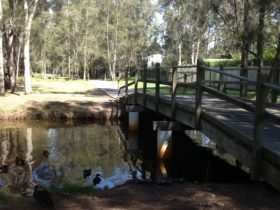 Tuggerah Lakes Cycleway is an off-road, scenic 12 kilometre shared pathway from The Entrance, which hugs the lakes foreshore to Chittaway Bay, or heads north across The Entrance Bridge to Magenta for approximately four kilometres. 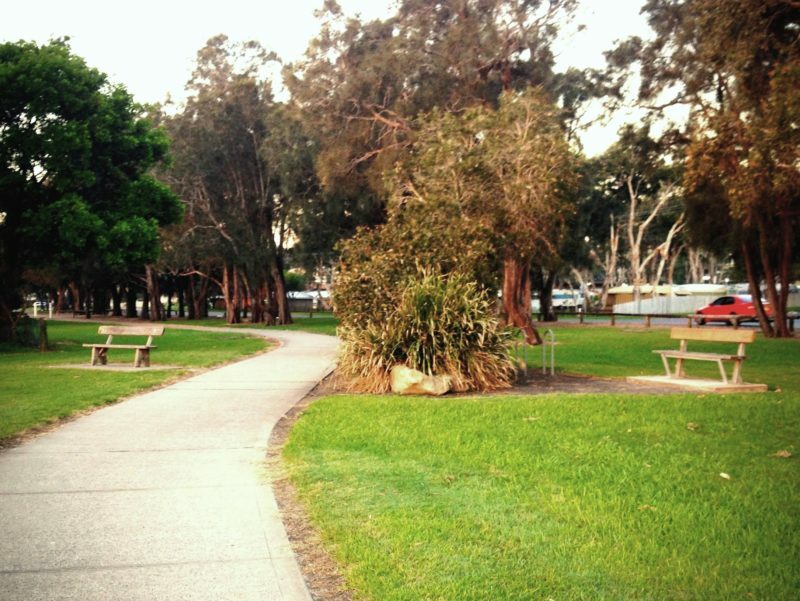 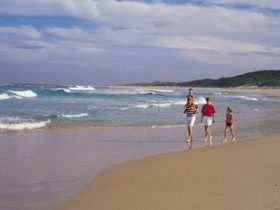 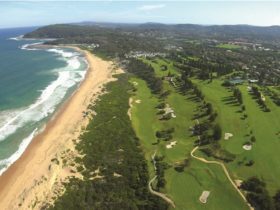 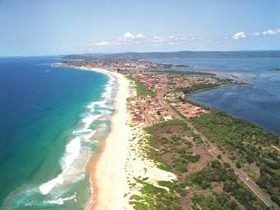 Parks, playgrounds, toilets, picnic and barbecue areas are located along the path, making it a family friendly activity. 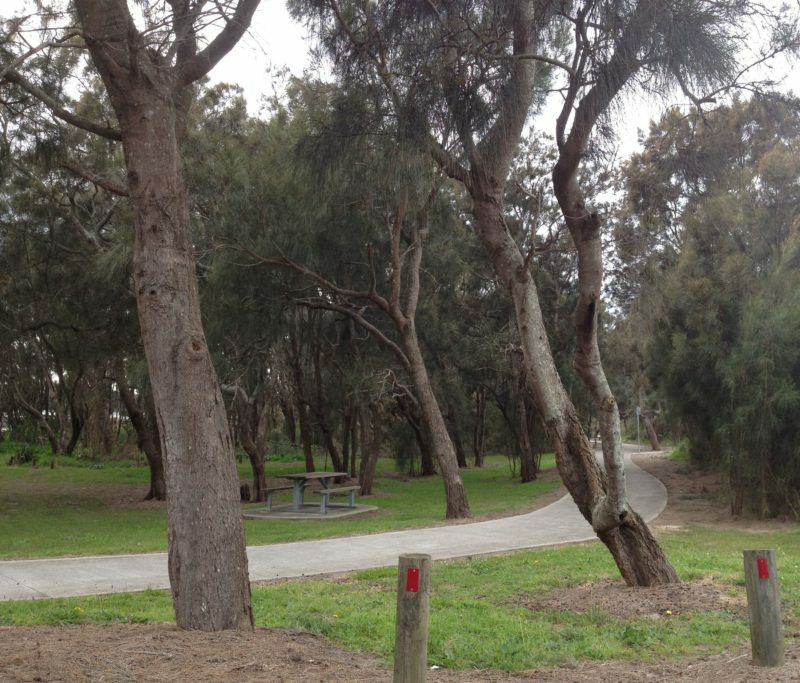 The route is mostly flat and suits a range of fitness levels. 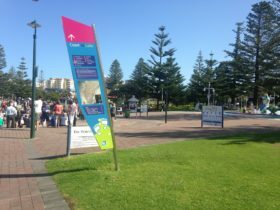 Self serve bike hire is available in the waterfront mall (near the Pelican Feed) or outside of the Visitor Information Centre, Marine Parade, The Entrance.